I am very excited to introduce to you a “one stop shop” called The Choosy Chick. The Choosy Chick was Founded on February 6, 2014, by husband and wife duo, Joe and Margot White. 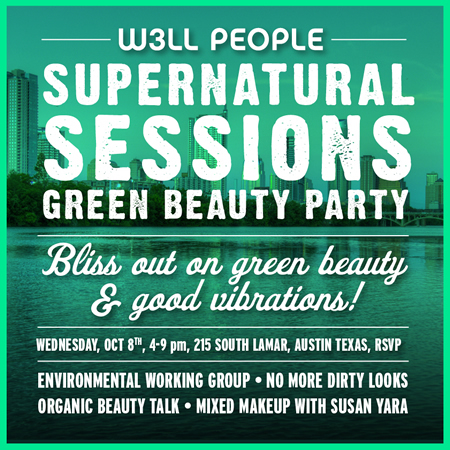 There is only one word that comes to mind from my experience at the Austin W3ll People – Supernatural Session SXSW Eco Party. Exhilarating! 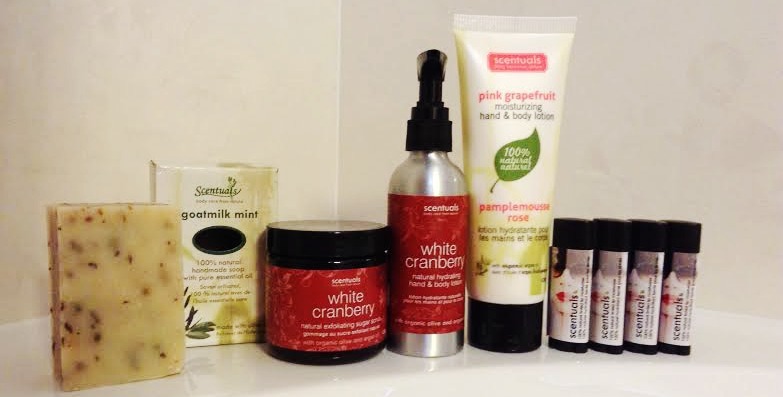 I’m always on the search for great natural skincare. I came across a company on social media by the name of Ooh La La Lamour. I was intrigued by their ingredients and products and I had to give them a try. I contacted Ooh La La Lamour, and the rest was history! 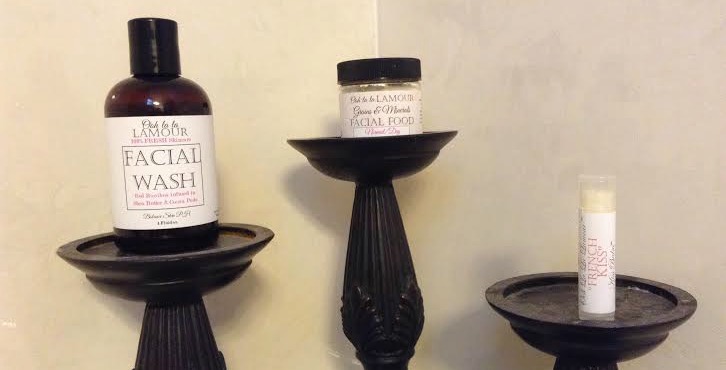 About a month ago, I had the opportunity to meet with Brandie Maraziti, the amazing creator behind Blue Morpho Apothecary. 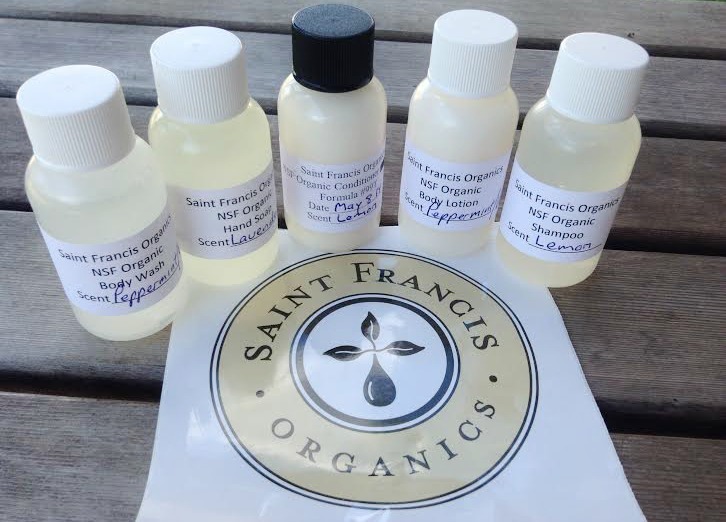 We chatted over coffee at a local Austin joint about our love for green beauty. It’s incredible just how passionate she is about the importance of nourishing our bodies from the outside in, specifically the skin. Summer is officially in full effect and who doesn’t love the warm sunny days and nights. 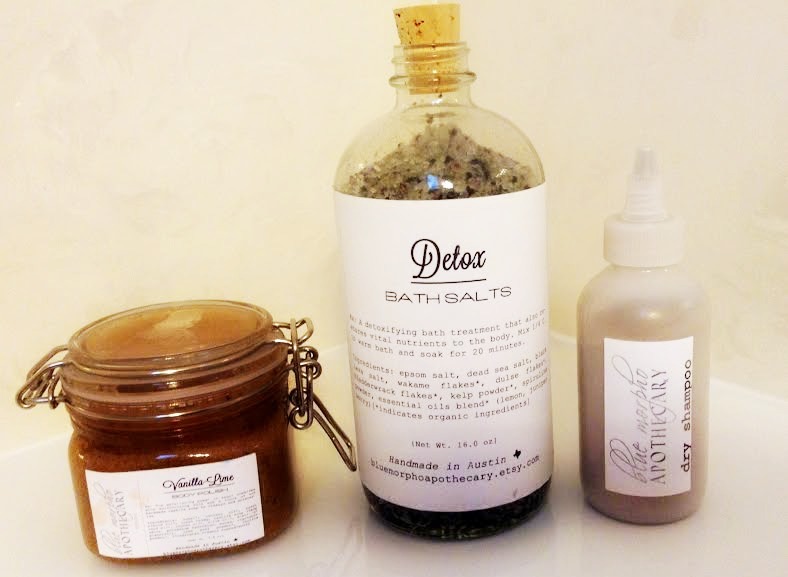 My summer beauty routine is so much more low maintenance compared to my winters. 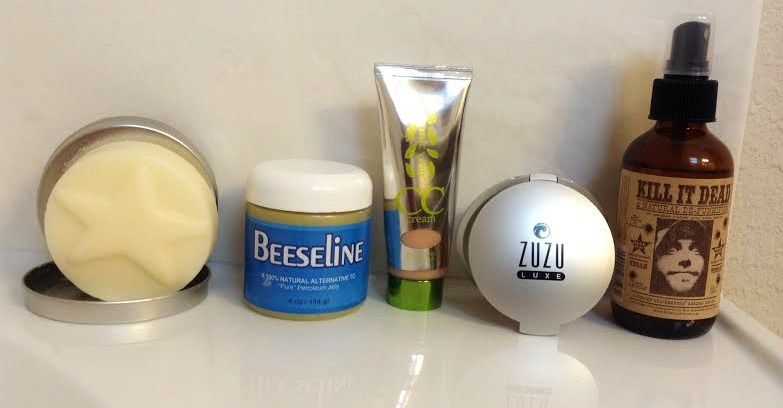 Lately I’ve been reaching for the same summer essentials which includes makeup and body care. 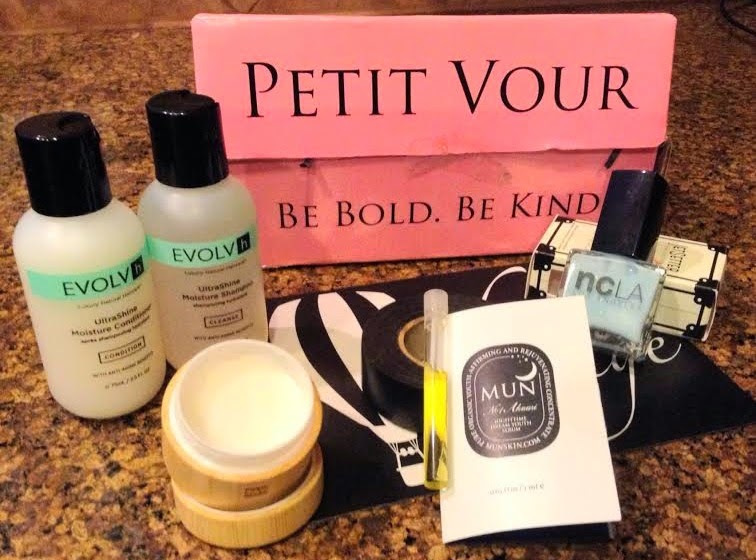 I was contacted by Petit Vour, a monthly subscription beauty box service that offers vegan and cruelty free beauty products. I jumped at the opportunity when they offered to send their June beauty box. 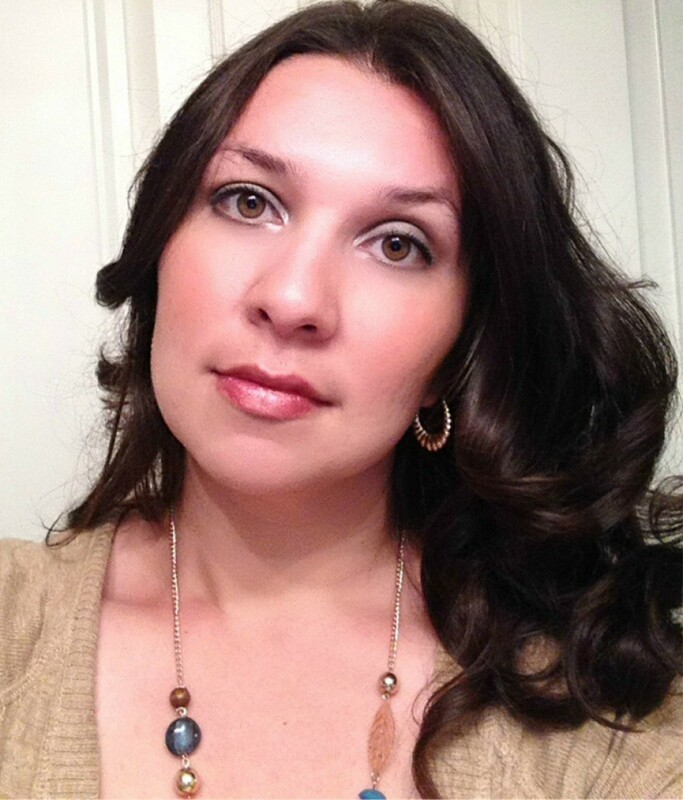 Stephanie of She’s So Eco started an amazing movement within the blogging community. Bloggers love bloggers is a movement about bloggers you admire and look to for their talents. There is so much bullying online and what better way to turn a negative into a positive. 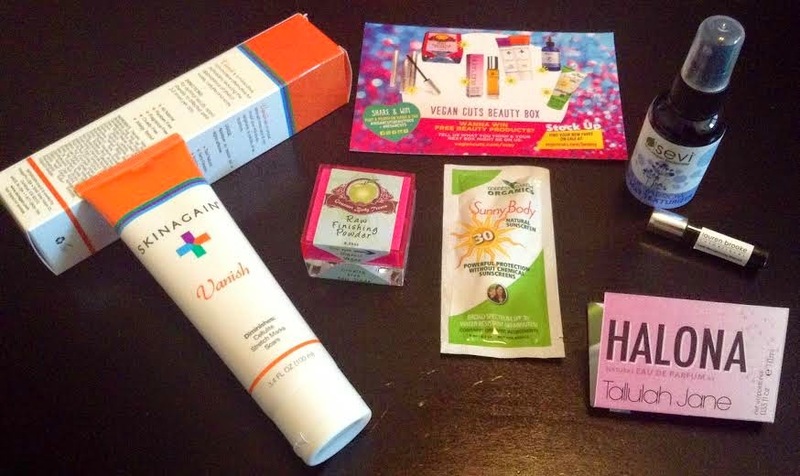 I’ve experienced my share of subscription boxes, but when they are green and cruelty free, they’re even better!